In an important initiative to break down gender barriers at all levels, top officials of the International Criminal Court (“ICC” or “the Court”) - President Chile Eboe-Osuji, Prosecutor Fatou Bensouda and Registrar Peter Lewis - have joined the “International Gender Champions” network. 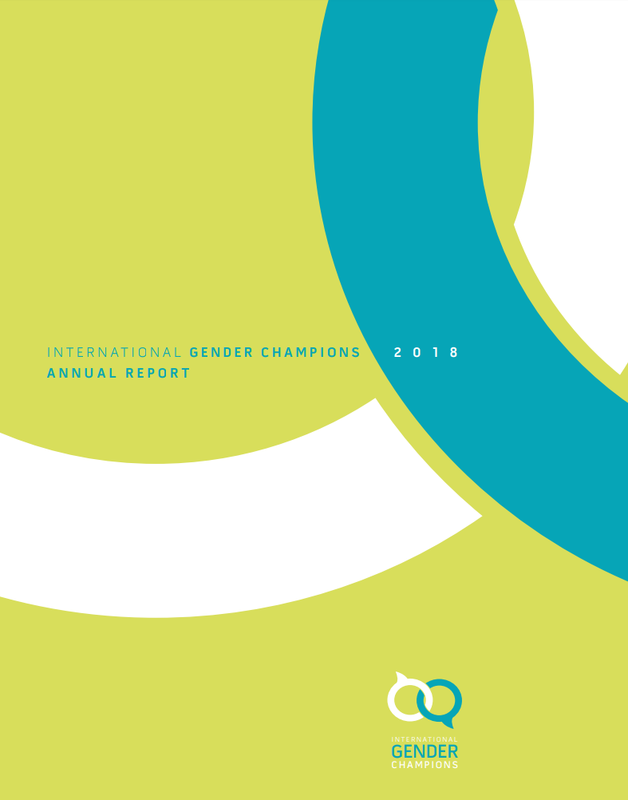 This global leadership network brings together decision-makers determined to break down gender barriers and make gender equality a working reality in their spheres of influence. 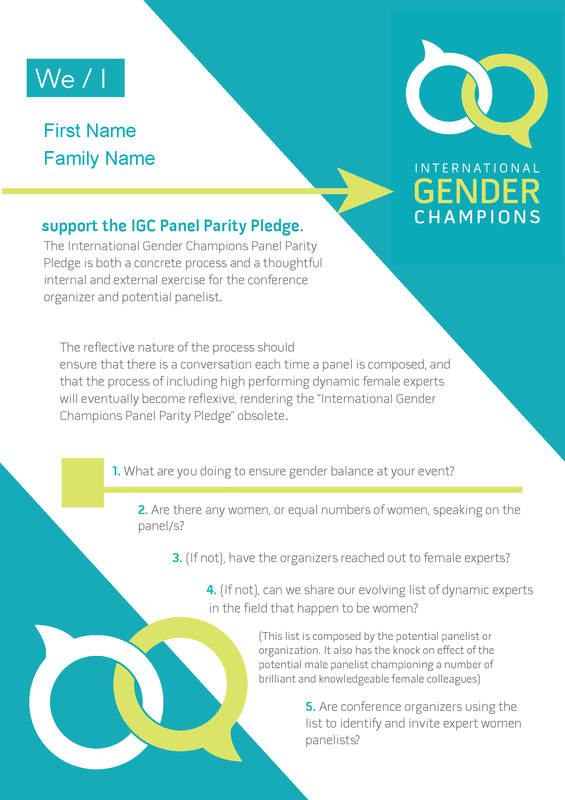 By becoming International Gender Champions, the three officials agree to support the International Gender Champions Panel Parity Pledge. ICC leadership also collectively committed to establishing an ICC Focal Point for Women Mechanism within the Court, to systematically assess and strengthen the status of women within the organisation. 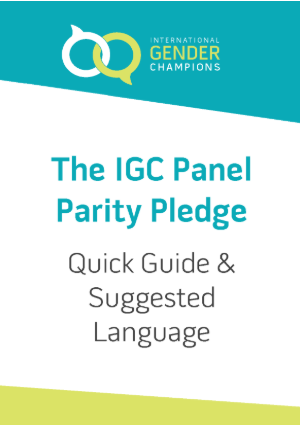 As summarised by ICC Registrar Peter Lewis, these tangible commitments will contribute to building “a workplace that allows everyone to give of their best and advance in accordance with their full potential."